With Every Download of our Maintenance Manual, we will Make a small Donation to the RNLI. 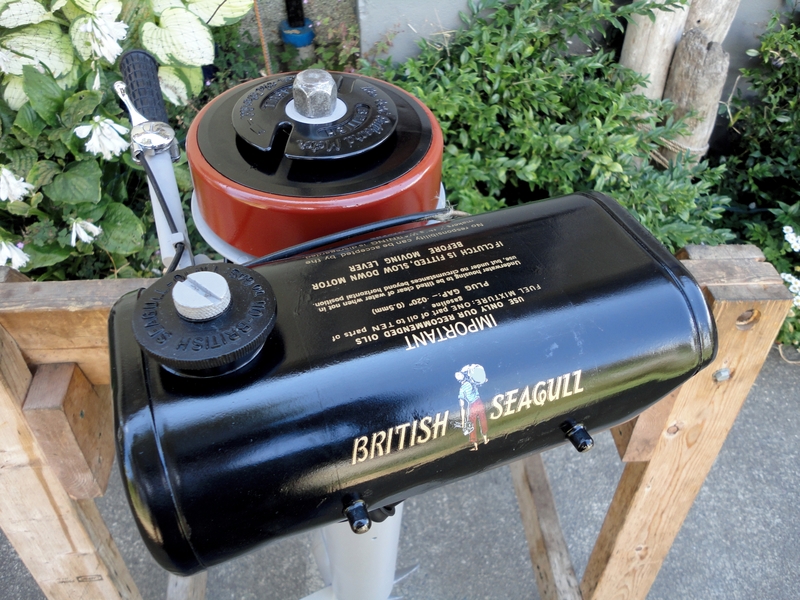 General maintenance and running advice for your Seagull Outboard Motor. 1 Run the engine in fresh water, ideally after every use in salt. If this is not possible, put a length of 3in (76mm) hose-pipe to the outlet hole and empty a gallon of water through the cylinder block to backflush the system. 2 Shut the fuel tap as you near your destination. It saves fuel, and ensures that the float chamber is empty and won’t leak in the boot of the car. 3 Seagull Outboards should start by the third pull. If it hasn’t, don’t keep trying. 4 Wipe the motor with an oily rag after use. It develops a protective, oily patina. 5 If you have an older model with the piece of string, ensure there’s no one standing behind you, or they will be hit by the knot as it flies off the wheel. 6 Half-throttle or just over will punt you along almost as fast as full throttle, but more thriftily. 7 Don’t leave a Seagull Outboard idling too long. The pump needs speed to circulate water. Rev it every 30 seconds or so till water comes out. 8 A Seagull’s ejected cooling water should never be too hot to put your hand under. 9 If you need to take the flywheel off, check the FAQ on John William’s website. It is easy to get this wrong. 10 Check the gearbox oil regularly. 11 Assume a 10:1 fuel mix on early models. Most engines can run on a lower mix. Again, the website has full details. 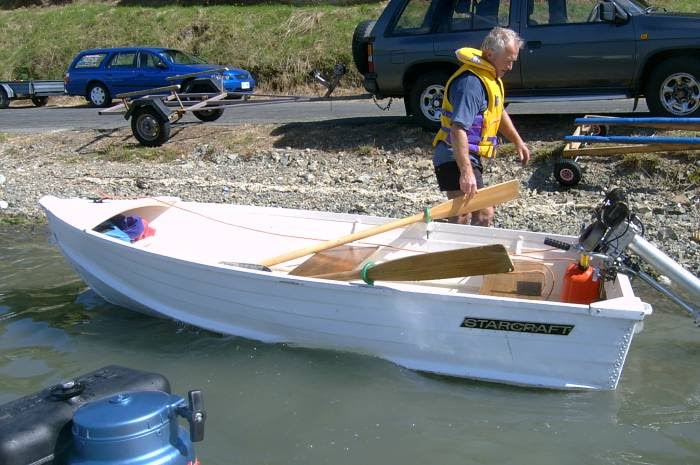 12 Fine-tuning the revs: moving the tiller up increases the revs, and lowering the tiller decreases them. 13 A 1930s handbook advises time alone to learn the engine, so as to avoid embarrassment! 14 A Seagull should be wintered upright. 15 The gold-leaf transfers cannot be made now; apparently nobody can remember how! © 2018. 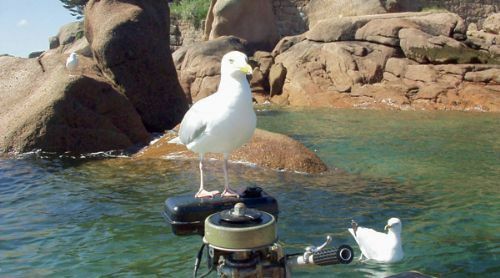 British Seagull Outboard. All Rights Reserved.